I will be at the Asheville Maker Faire April 6th 2019. 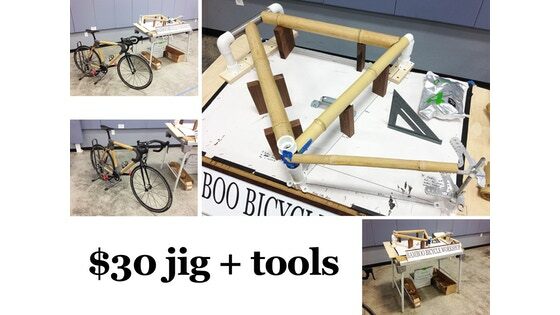 The bamboo jig will be on display, jig tools and materials including the current bamboo bicycle I am riding. 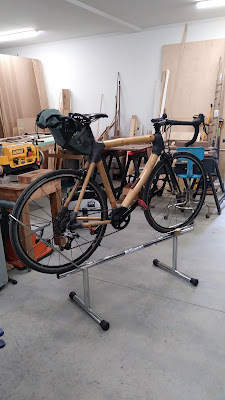 Thanks to Asheville Makers for reaching out and suggesting this event.